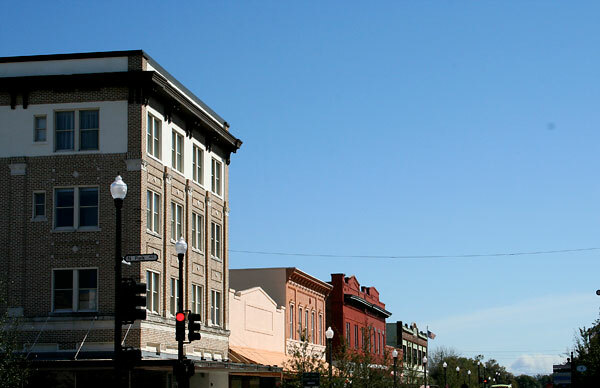 It’s hard to believe but we are slowly approaching summer break planning phase. 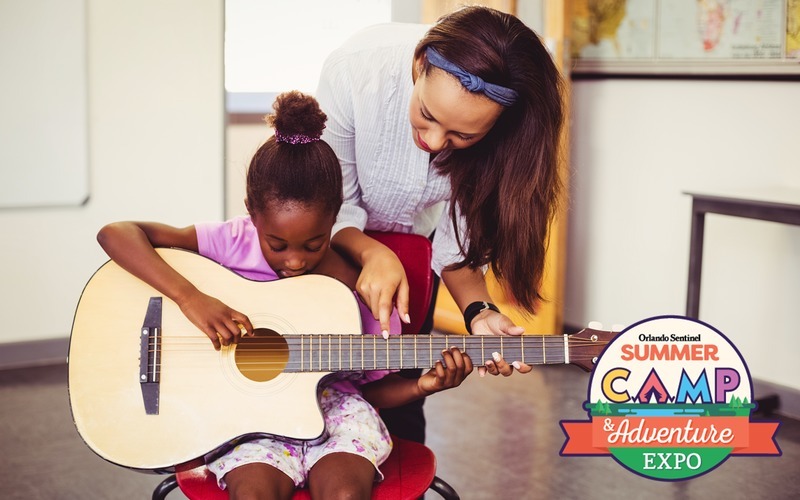 Well, technically I am sure a lot of you have already started browsing the internet for suitable and fun summer activities for the kids. 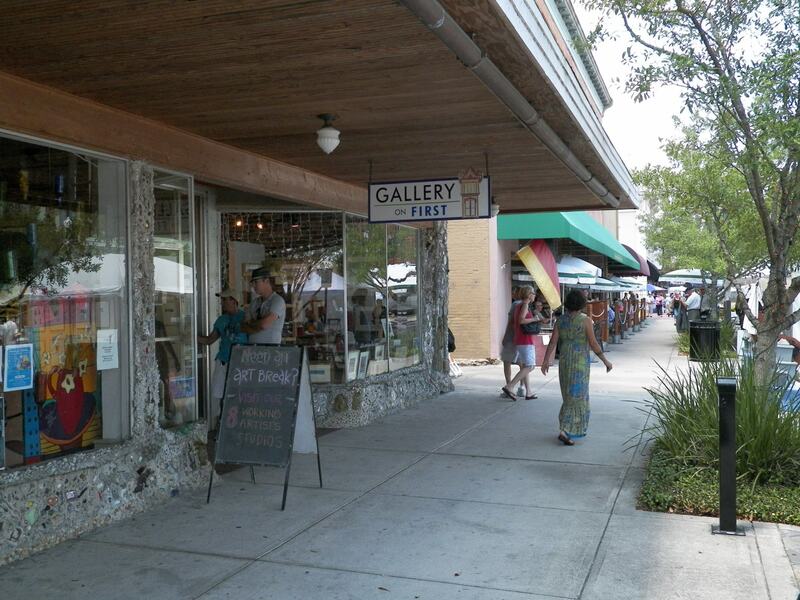 I am about to enter that planning stage myself so when I heard about the Summer Camp & Adventure Expo being held in Sanford (at the Seminole Town Center mall to be exact) I got pretty excited. 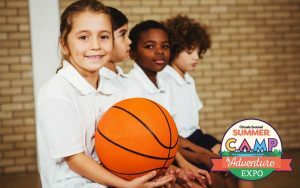 This is my first year actually looking into having the kids participate in a few summer activities since we might not be able to spend too much time in Germany over the summer this year. Being home all day is no option though (my boys will run up and down the walls and so will I if we spend more than 12 consecutive hours in the house together (I am sure many of you can relate to that). 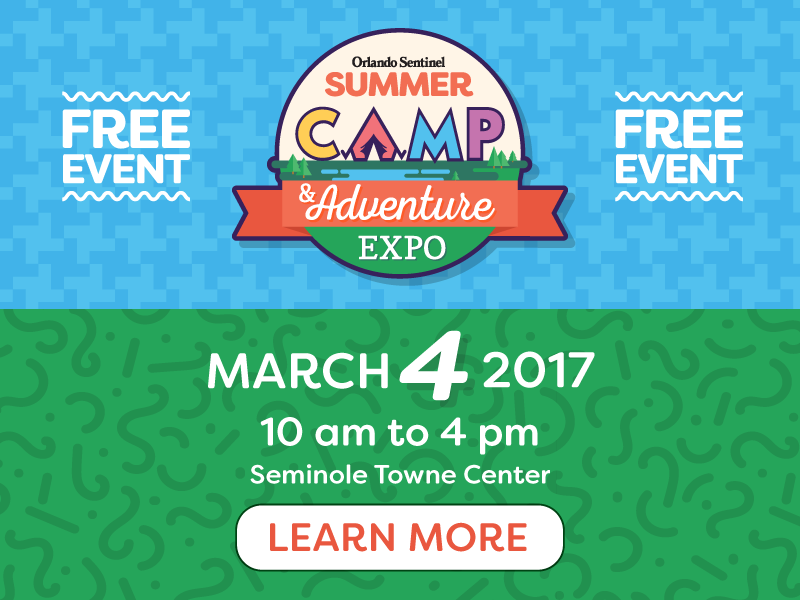 The Summer Camp & Adventure Expo is taking place this Saturday, March 4 at the Seminole Town Center (see all the details below). 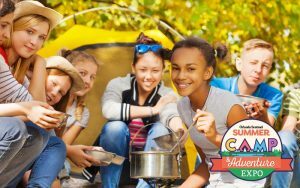 More than 40 companies representing unique classes, outdoor adventure programs, sports leagues, and family-friendly destinations and attractions throughout Central Florida will showcase unique summer camp and adventure program opportunities for your family (children ages 3-18). 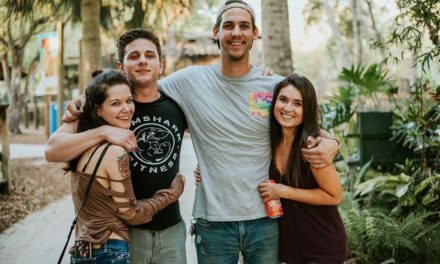 Looks like this is truly the fastest and easiest way to choose the best summer options for your family.